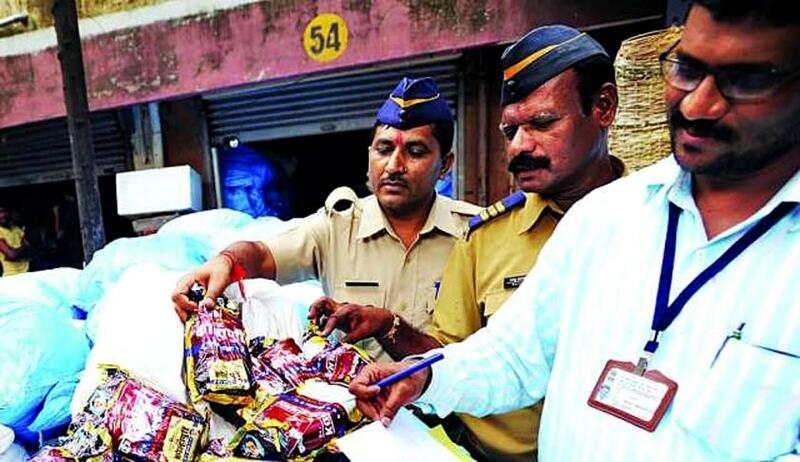 The Supreme Court has directed the Centre and state governments to strictly enforce regulations banning gutkha and pan masala. The two-judge Bench comprising Justice Gopal Gowda and Justice Adarsh Kumar Goel was hearing a batch of petitions relating to the issue. The Bench agreed with amicus curiae Senior Advocate Gopal Subramanium and made it clear that has not granted any stay of Regulation 2.3.4 of the Food Safety and Standards (Prohibition & Restrictions on Sales) Regulations, 2011, and the authorities concerned are duty bound to enforce the said regulation framed under Section 92 read with Section 26 of the Food Safety & Standards Act, 2006. The Bench then directed the statutory authorities concerned to comply with the above mandate of law. The Bench also directed the secretaries, Health Department of all states and union territories to file their affidavits before the next date of hearing on the issue of total compliance with the ban imposed on manufacturing and sale of gutkha and pan masala with tobacco and/or nicotine. The Bench directed to post the matter for hearing on November 9, 2016, as first case.